Andy and Nicole Knapp were ecstatic to find out they were expecting a child right before their two year wedding anniversary. However, twenty weeks into the pregnancy an ultrasound discovered something worrisome. 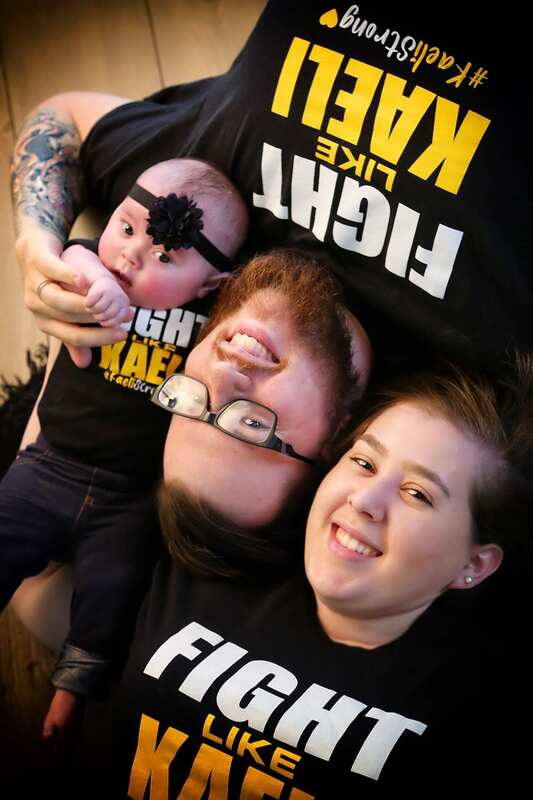 Doctors broke the news to the young couple that their baby would be born with a heart defect known as Tetralogy of Fallot with Pulmonary Atresia. 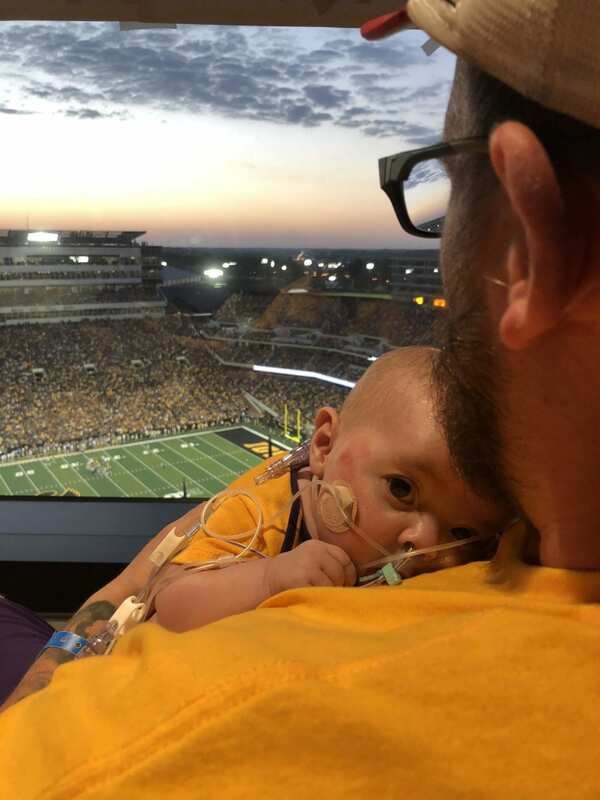 The Knapp’s knew this wasn’t going to be a simple birth and started planning for an extended hospital stay. 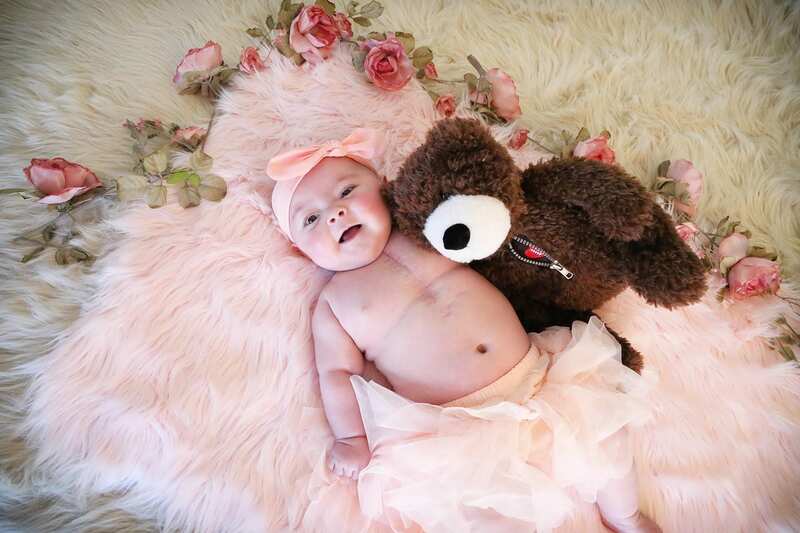 Kaeli Knapp was born on May 11th, 2018 and thirteen days later she had her first surgery to place a Blalock-Taussig (BT) shunt in her heart to increase pulmonary blood flow. While surgery was a success, when Kaeli was on the way back to the recovery room she formed a blood clot in her newly installed BT shunt. Doctors acted quickly and temporarily put Kaeli on life support before they went in to replace the shunt. After the second surgery of the day, the newborn was placed back on life support and was monitored closely by medical staff.